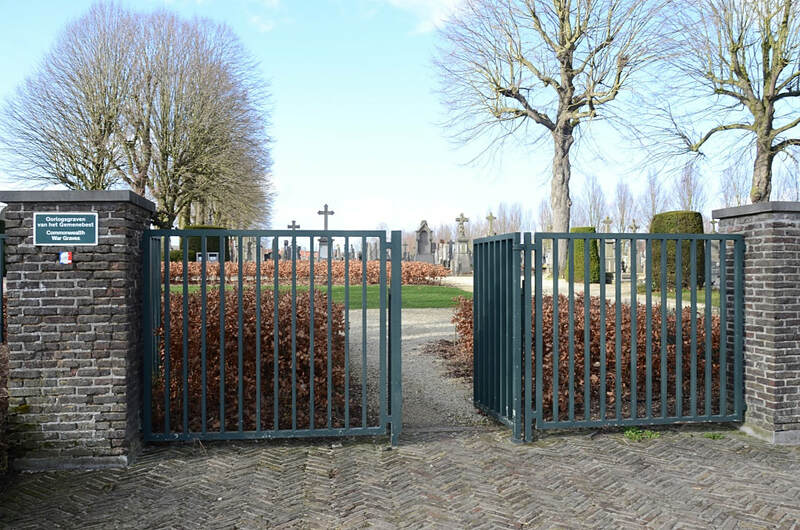 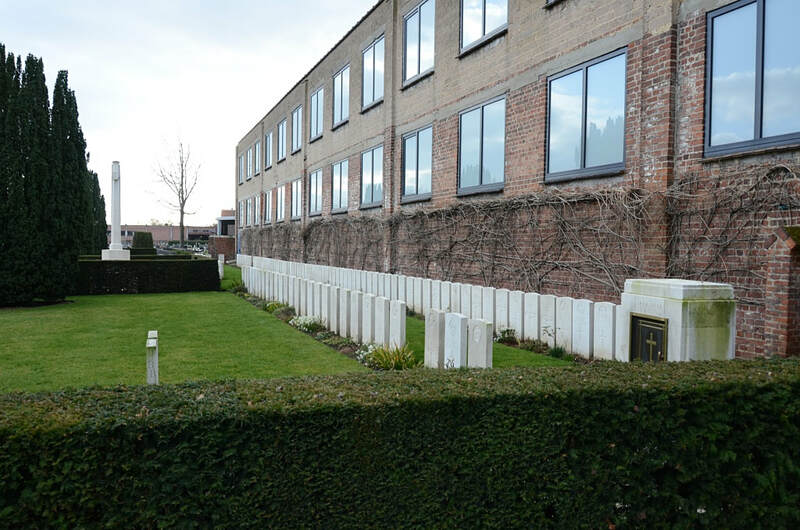 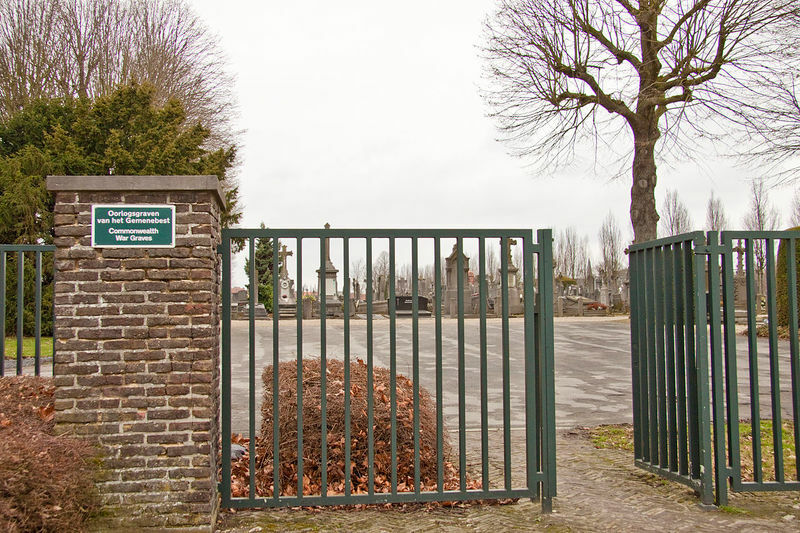 Kortrijk Communal Cemetery is located 28 Kms east of Ieper town centre on the N8 Meenseweg. 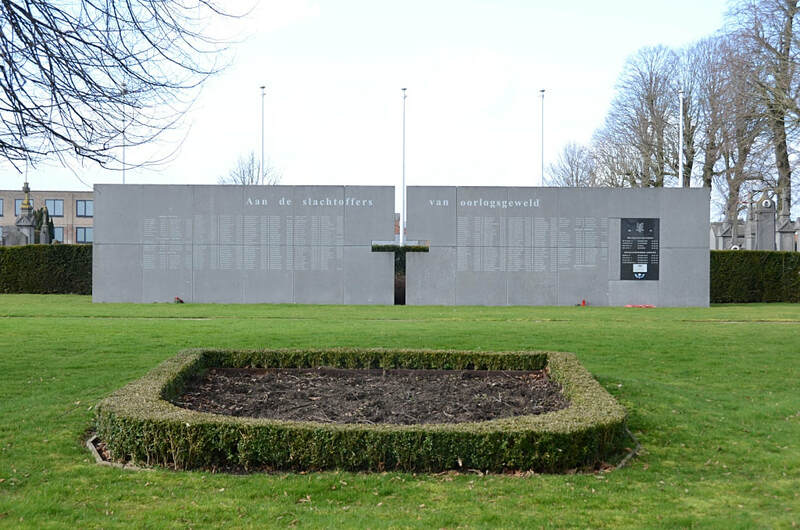 From Ieper, Kortrijk is reached via the N8 Meenseweg, which is a continuous road running from Ieper to Kortrijk via Menen and Wevelgem. 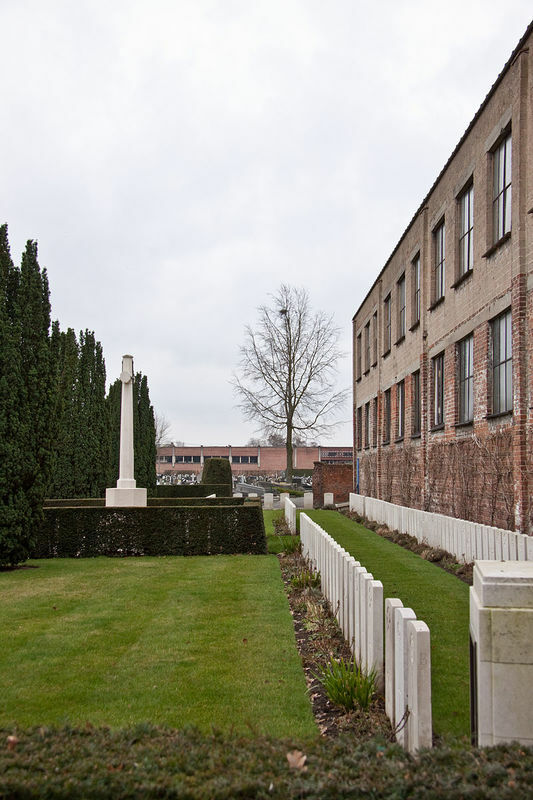 On reaching the town of Kortrijk the N8 crosses the R8 ring road. 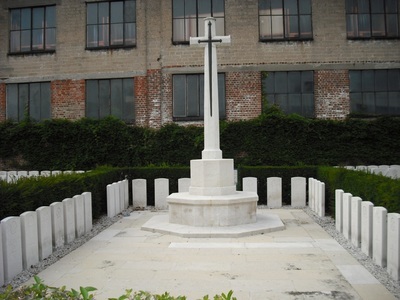 2 Kms beyond this landmark lies the cemetery on the left hand side of the road. The Commission plot is located at the back of the cemetery, furthest away from the main road. 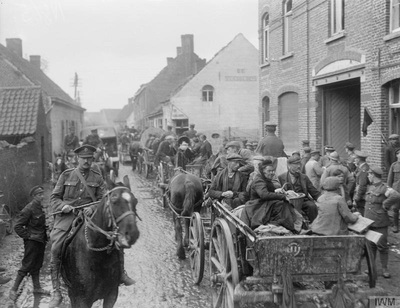 Courtrai (now Kortrijk) was in German hands for most of the First World War. 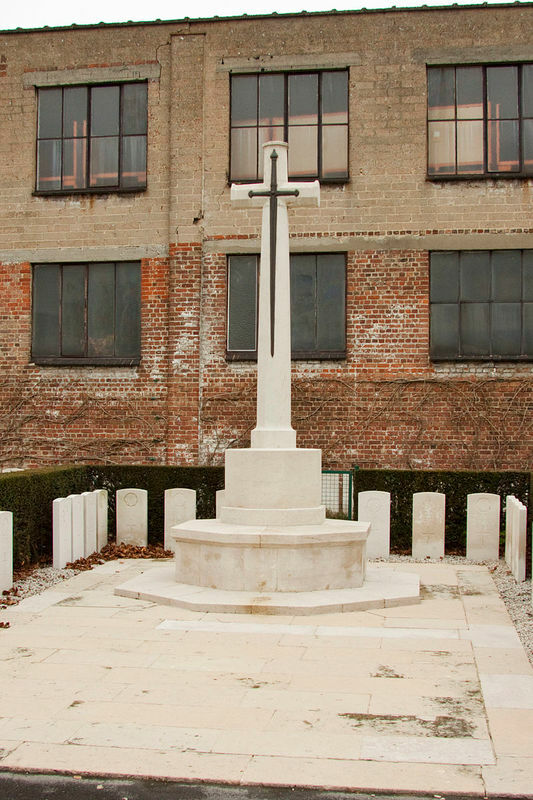 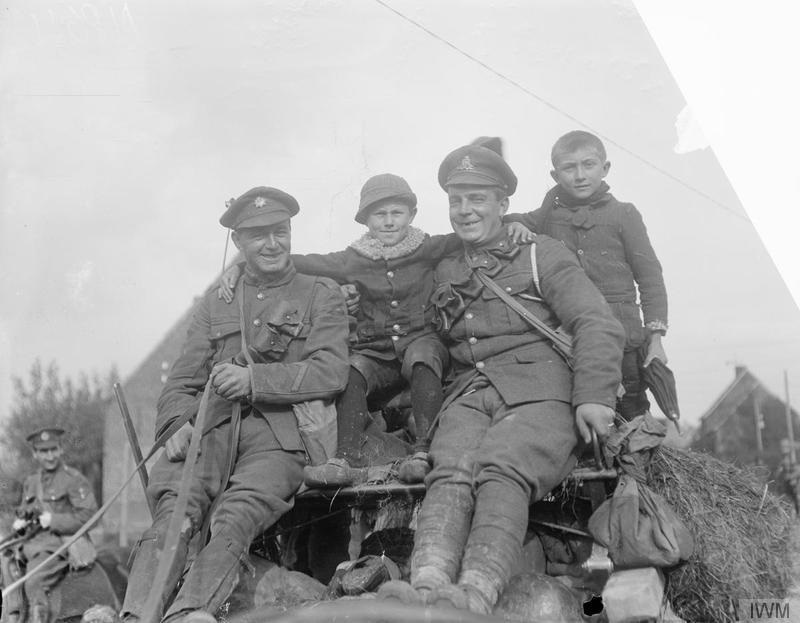 In April 1915, its railway junction was severely damaged by Allied airmen and on 16 October 1918, the town was entered by the 12th Royal Irish Rifles. 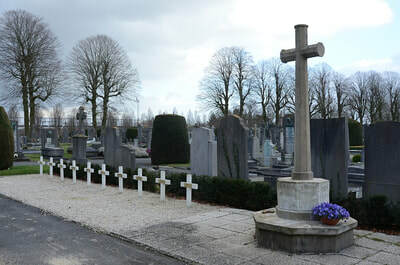 St. Jean (now St. Jan) Cemetery was largely used and extended by the Germans, who erected a screen wall bearing the names of the dead by nationalities. (The German Extension is in the commune of Heule.) 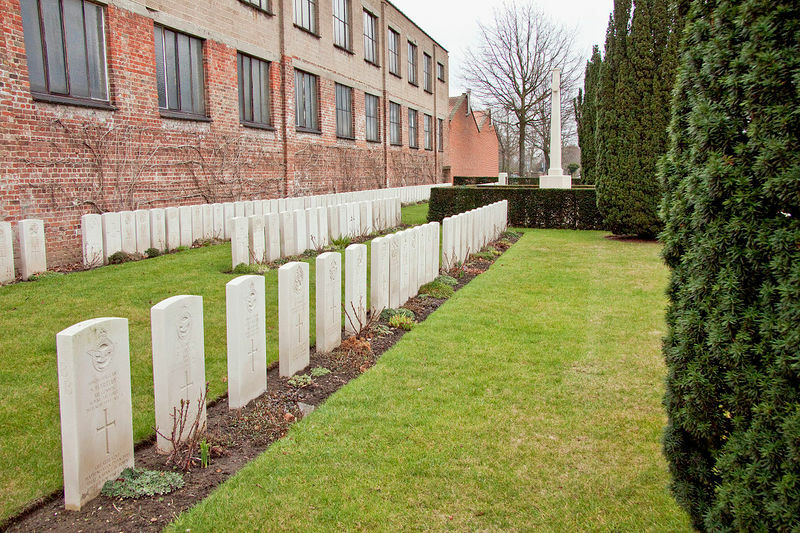 In November 1918, No.44 Casualty Clearing Station was posted at Kortrijk for a week, and it was followed for a period of eight months by No.62. 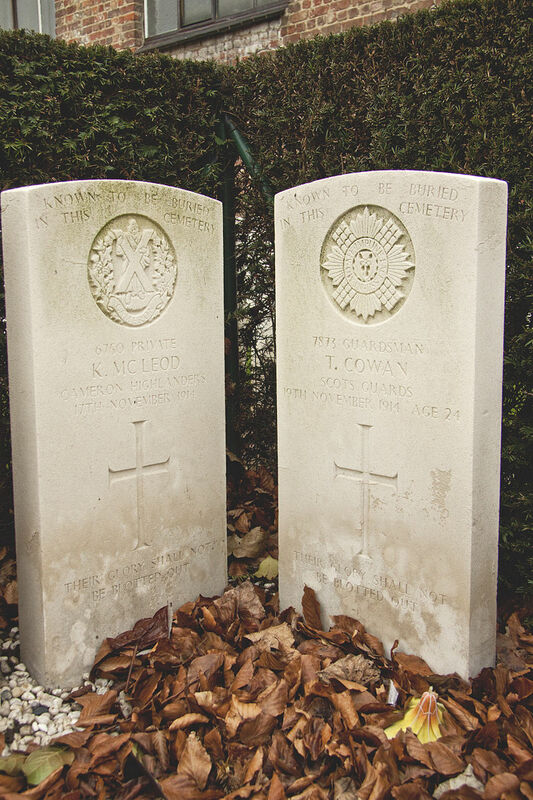 These two units made a new plot in the south-west part of the cemetery, in which Commonwealth soldiers were buried. This plot was enlarged after the Armistice when graves were brought in from the German plots, the German extension and LA MADELEINE CEMETERY. There are now 221 Commonwealth servicemen of the First World War buried or commemorated in this cemetery. 11 of the burials are unidentified, and there are special memorials to more than 30 casualties who died in 1914-15 and were buried in the Germans plot but whose graves could not be found. 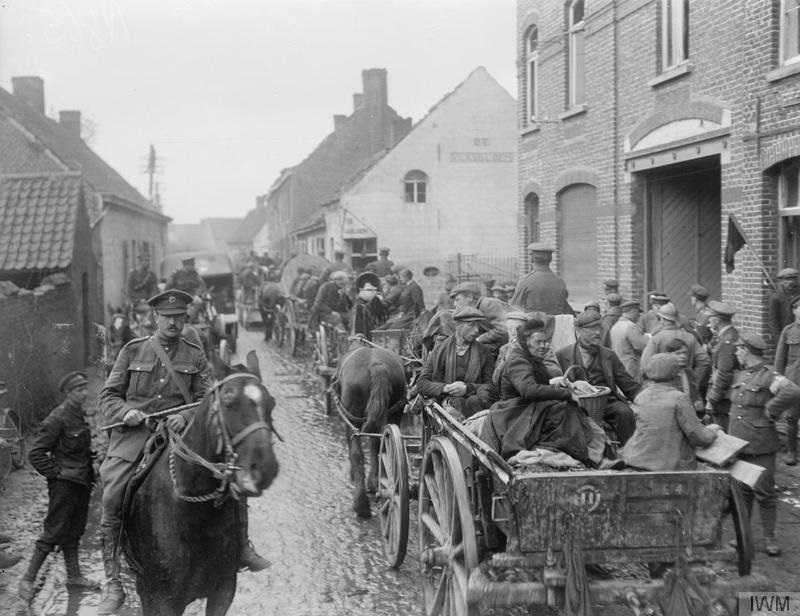 During the Second World War, the British Expeditionary Force was involved in the later stages of the defence of Belgium following the German invasion in May 1940, and suffered many casualties in covering the withdrawal to Dunkirk. Commonwealth forces did not return until September 1944, but in the intervening years, many airmen were shot down or crashed in raids on strategic objectives in Belgium, or while returning from missions over Germany. 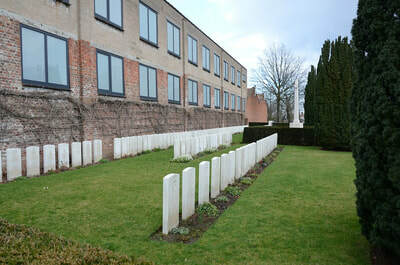 The cemetery contains 34 Commonwealth burials of the Second World War. 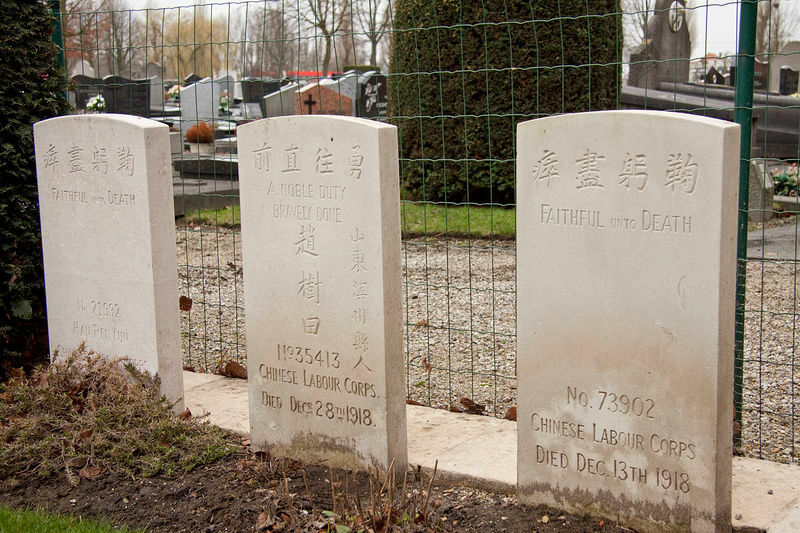 *Note: CWGC give his surname as Hazlehurst, true family name is Haslehurst. 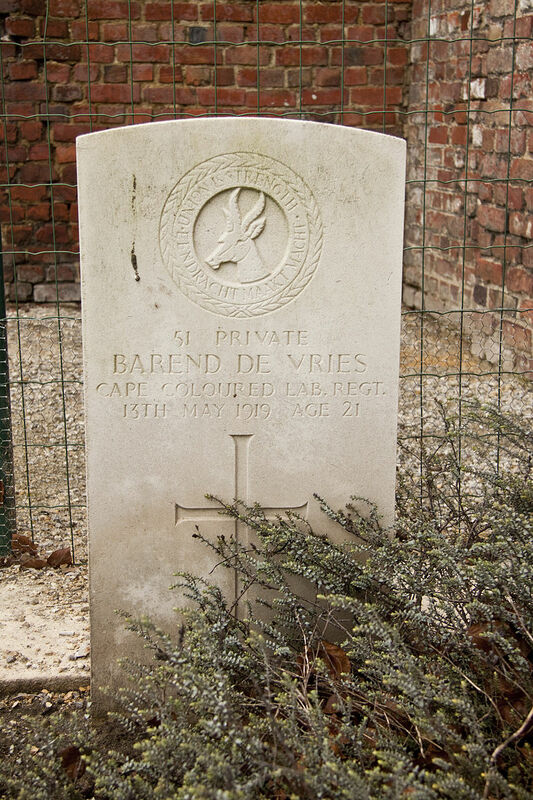 7th June 1915, aged 30. 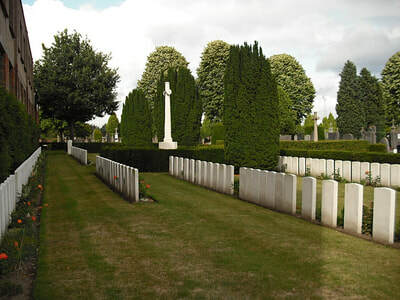 Son of John and Elizabeth Sayer; husband of Ethel C. J Sayer, of "Wynncote," Oakwood Lane, Roundhay, Leeds. Born at Kirkby Stephen. 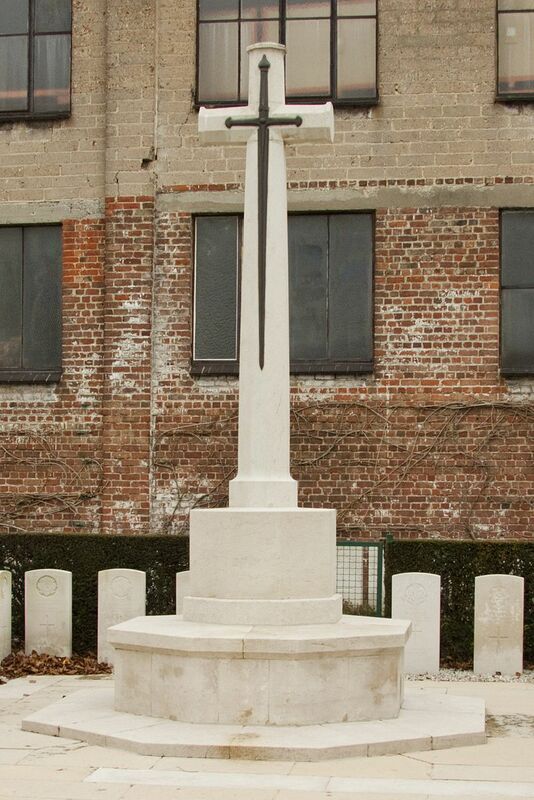 10th January 1919, aged 26. 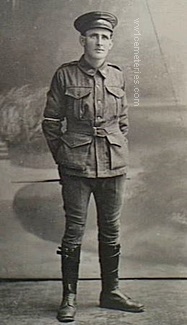 Son of Robert and Agnes R. Sinclair, of 8, Military Rd., Newcastle, New South Wales. 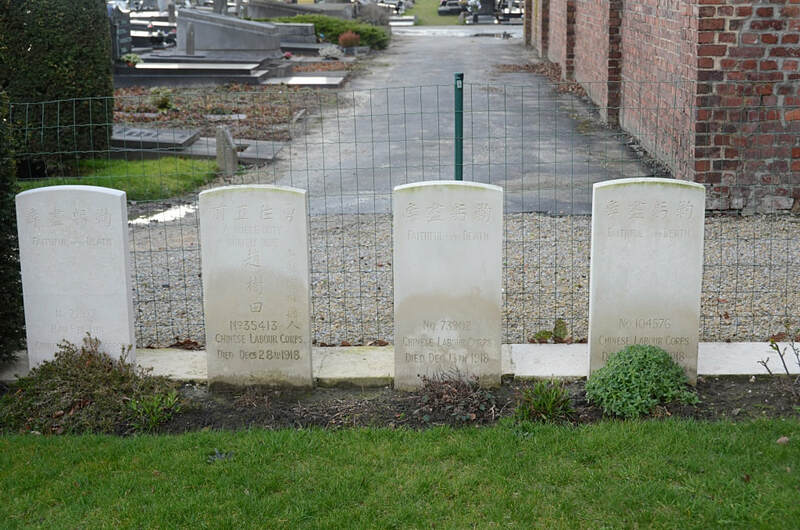 Enlisted 28th December 1916 and died of illness after the end of the war.